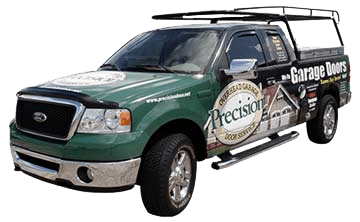 When you need a garage door panel replacement or any other overhead door repair help, visit the Precision Garage Door Bay Area team. Our Piedmont garage door repair team offers Piedmont top-quality garage door maintenance, installation and repairs at the most affordable rates. You'll find our office at Suite 301 in 35 Quail Court in Walnut Creek, CA 94596. See our great garage door selection. Ask us to perform skilled repairs. Call 1-(866)949-3722 today! 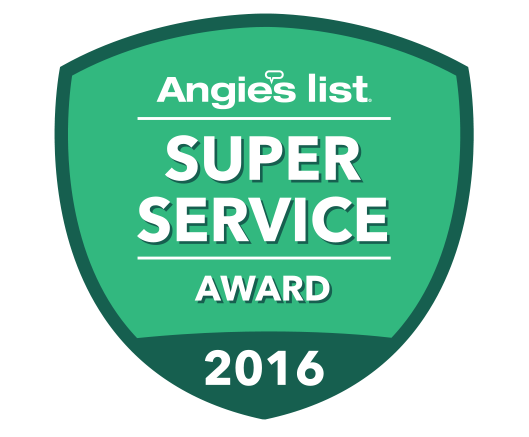 From performing door panel replacement jobs to doing garage door safety inspection work, we're proud to offer comprehensive services. We're equipped to perform door track repair work, diagnose issues causing a noisy garage door, and deal with broken springs. 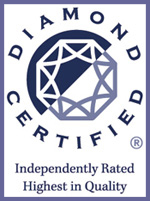 With our high level of experience, we can stand behind our results and provide our customers with peace of mind. We're dedicated to offering comprehensive services and producing results that will stand the test of time. Our team can perform a door balance, help with a garage door opener repair, or fix a noisy garage door. Each technician can do a garage door safety inspection to ensure that small problems are caught before they become large ones. With our experience, we can perform high-quality door track repair and door panel replacement work. 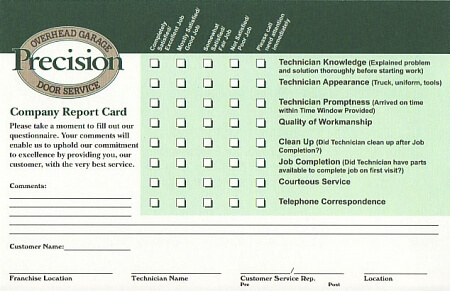 We take pride in our Piedmont garage doormaintenance services and will offer our customers options for their system. Any of your questions will be answered thoroughly. We want to make it easy to get a door balance performed so that everything functions smoothly. Reasonable rates are charged for all of our services, including door track cleaning, and we can provide you with an accurate price quote to review before we get started with a job. "Paulino was able to pinpoint our problem when he came to his job site! So glad he was able to do that because our springs started screeching when ever we opened and closed our garage door! Paulino was very knowledgeable Glad he was our tech that came out to do the job! We would highly recommend them to our friends and family!"